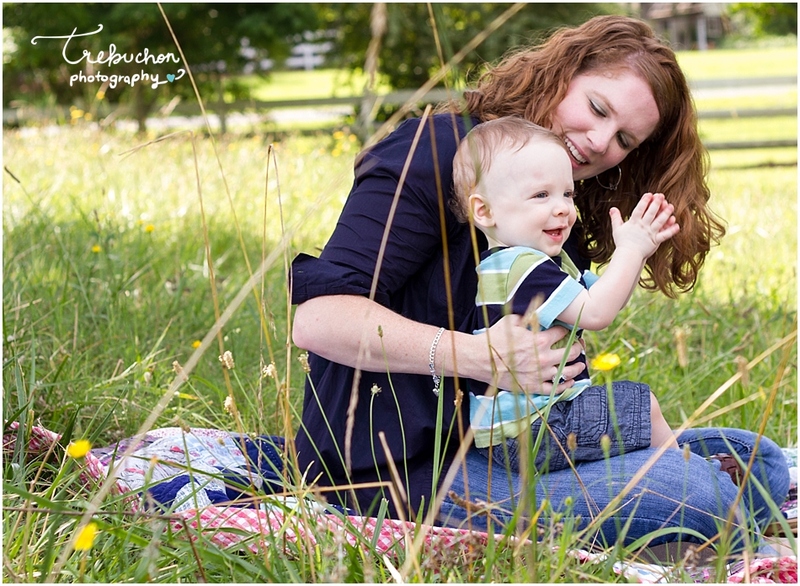 I so enjoyed doing this mommy & me shoot with Stephanie and her two boys. They were so sweet and well behaved. 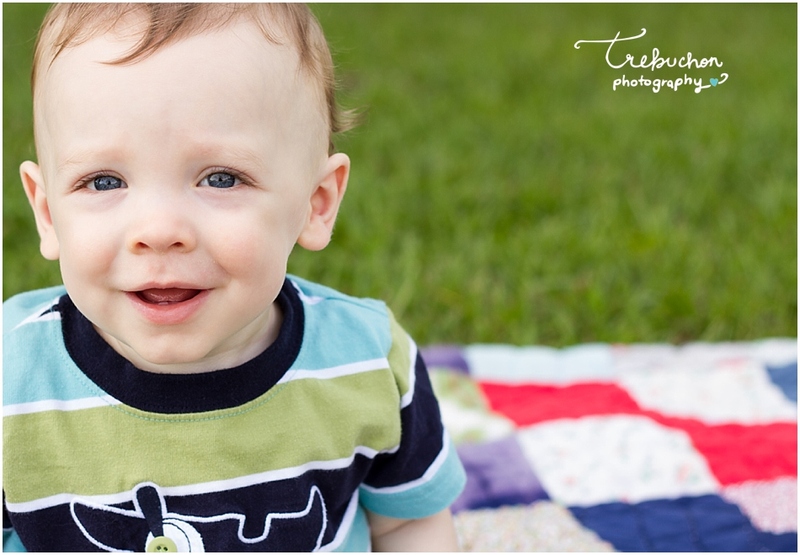 Stephanie sure has two sweet little boys that love their mama!